The best way to reach us is through email but we are also available by phone. Contact us and we'll get back to you as soon as possible. 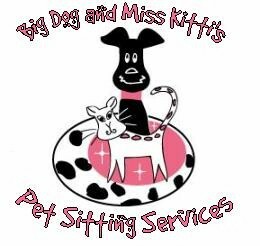 Call Big Dog & Miss Kitti's Pet Sitting Services at (713) 695-1684 today!